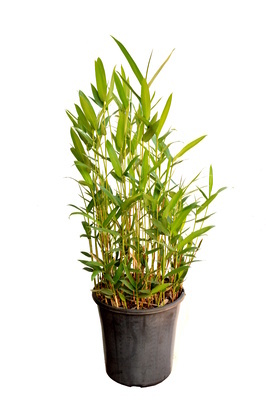 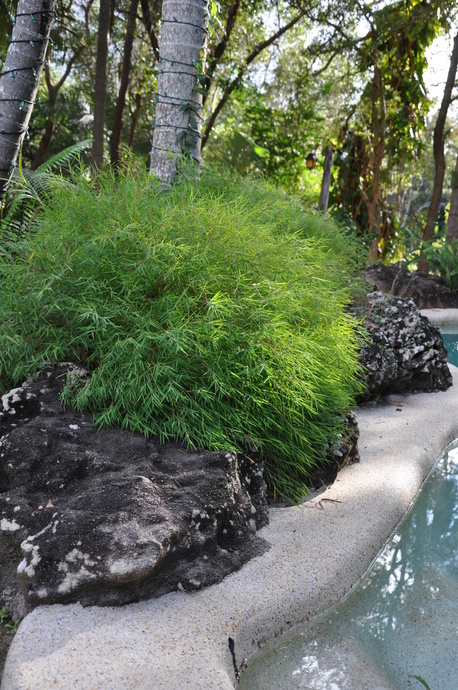 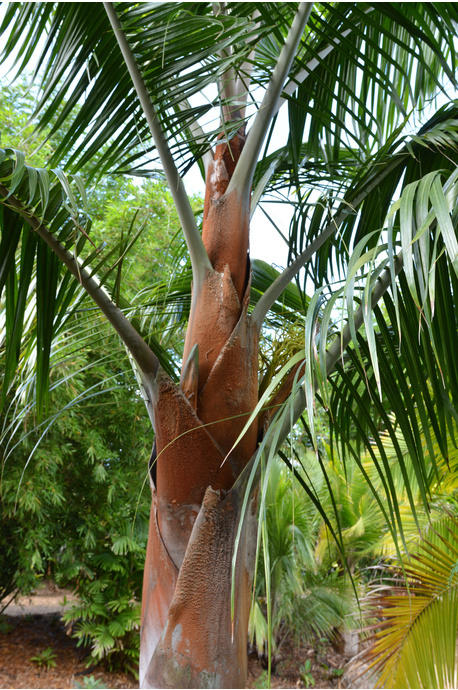 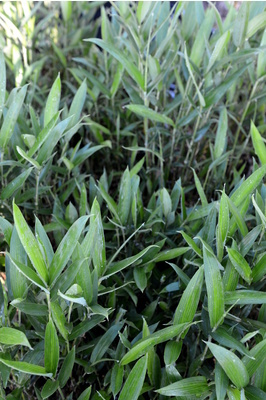 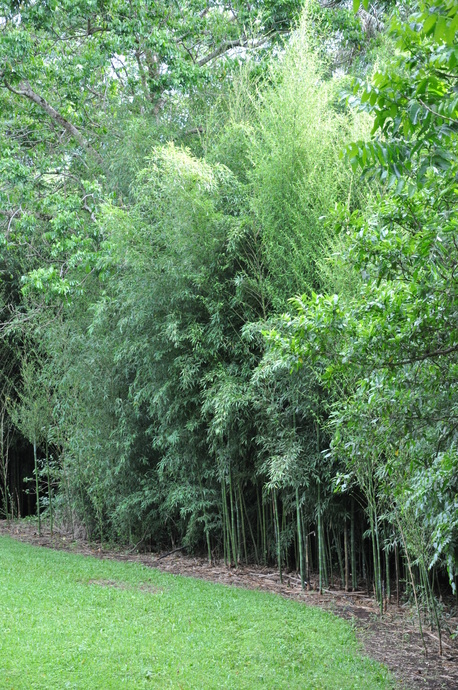 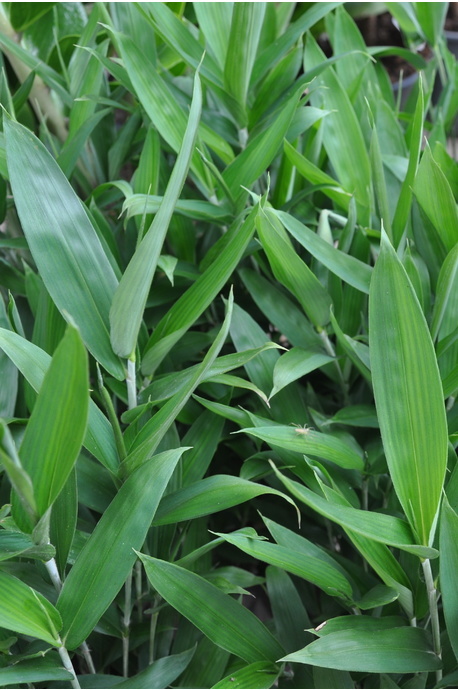 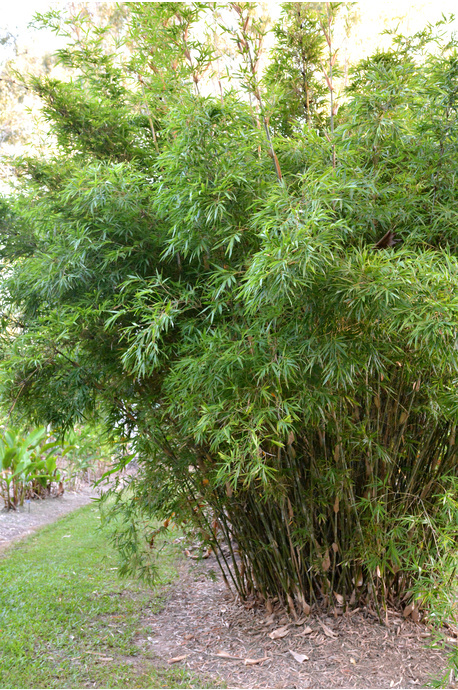 A lush green running bamboo which grows best in full sun to 50% shade. Benefits from being cut back to ground level in winter to encourage a fresh production of foliage the following spring. 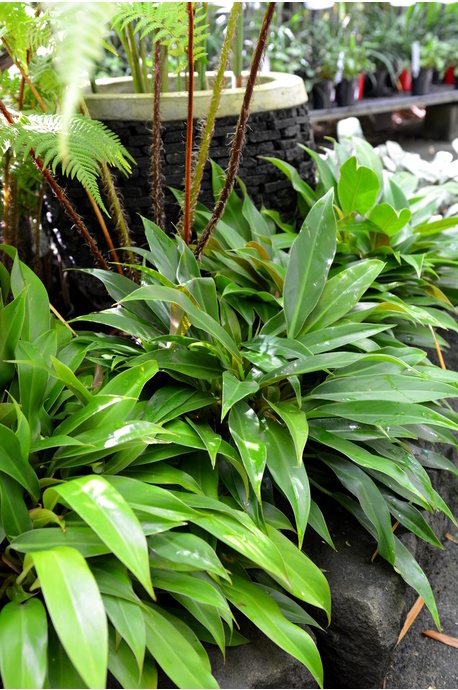 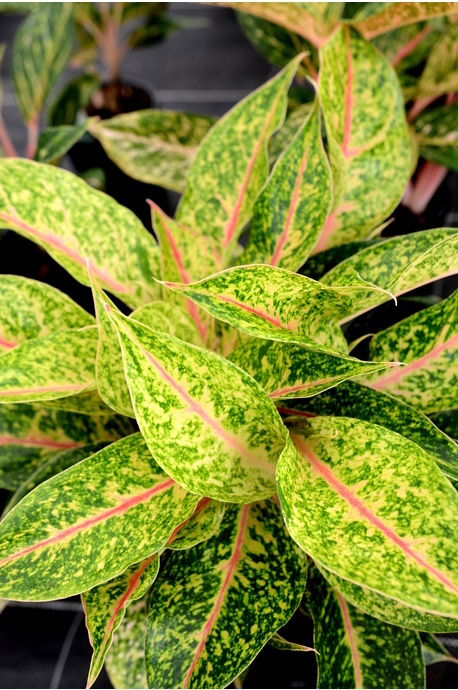 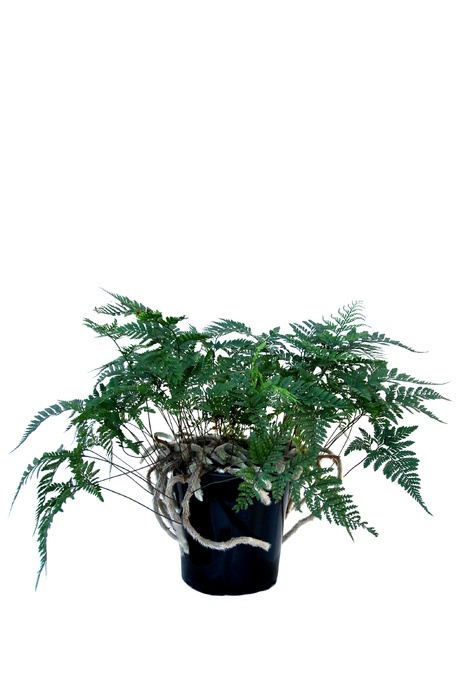 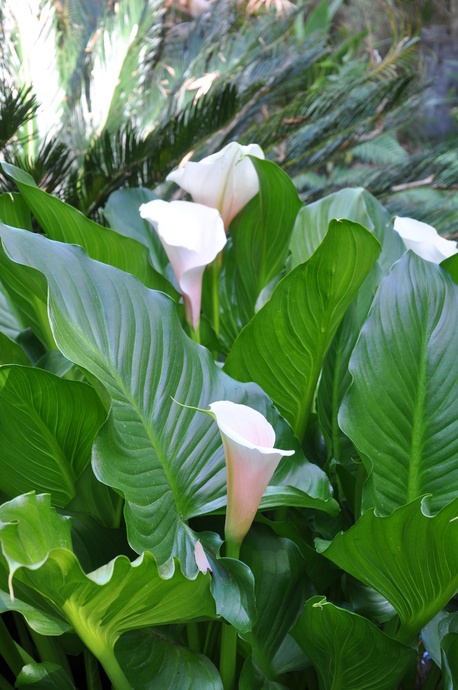 It's most suitable for growing in a container where it can be easily and reliably controlled.